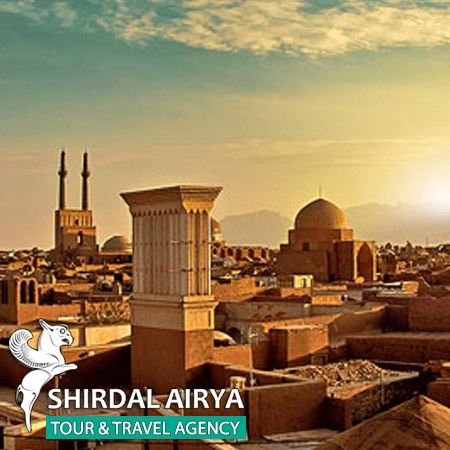 Hamadān The oldest city of Iran with interesting stories that has so much to see is the subject of our today’s article. 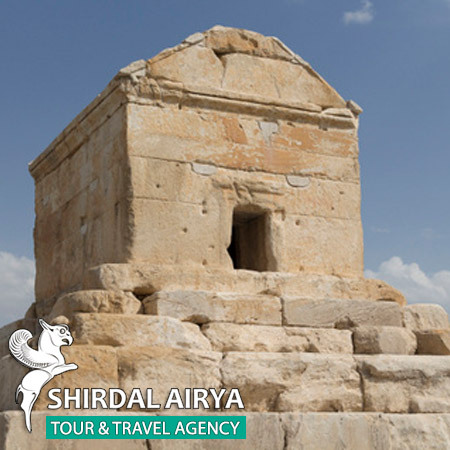 Hamadan city mentioned in the biblical book of Ezra is located approximately 360 kilometers (220 miles) southwest of Tehran and because of its good weather and fantastic nature not only attracts many foreign visitors, but also Iranian people, mostly in summer, to see its beauty . 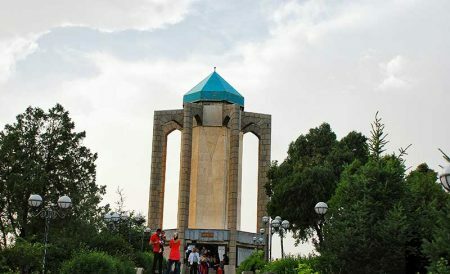 The city is not as big or crowded as the capital of Iran, Tehran but good to know that it has three main symbols named Ganj Nameh inscription, Avicenna monument, and Baba Taher monument. 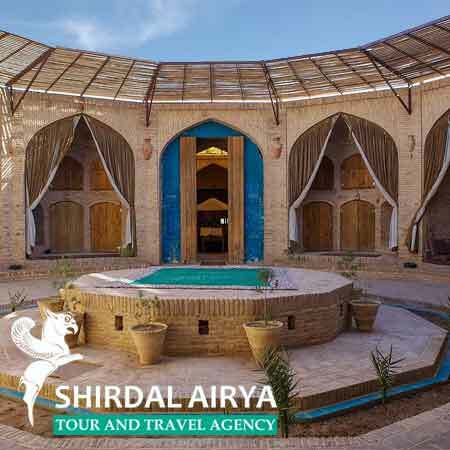 These 3 symbols are considered as must-see as well as the fascinating nature of this well-known city, Therefore, for a person who is looking for exploring more Iran out of the classic route ,Tehran,Isfahan,Shiraz,Kerman and Yazd, Hamadan, also known as Ecbatana can be a good option. 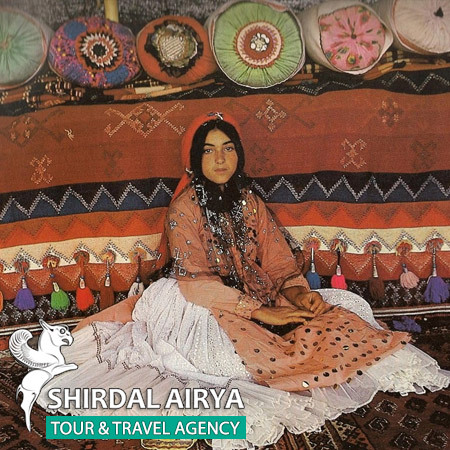 One of the most important features of a city that plays a very significant role on visitors is its people and the way they behave toward each other-Iran is famous for its friendliness and hospitality of its people – Hamadanies are not exceptions as well; ask for something and you see how they go miles away to make sure you get what you are looking for. 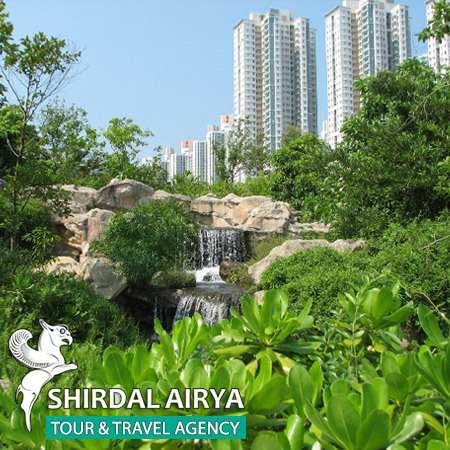 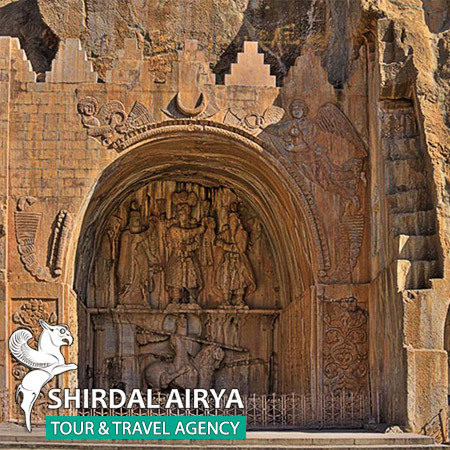 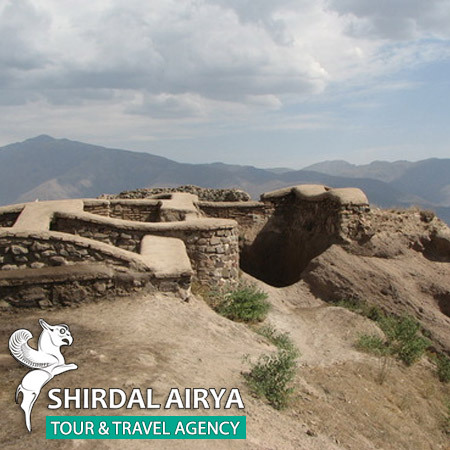 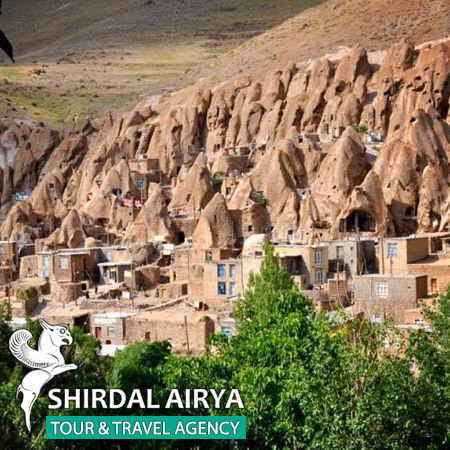 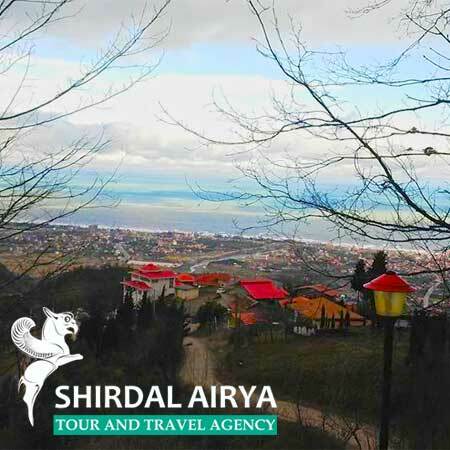 Working as a travel agent in Iran for Years and exploring almost every spots of this land has me believe that Hamadan and its unique nature is a city that everyone who visits Iran ought to see it once.so do not hesitate to ask us anything by dropping a line at info@shirdalairyatravel.com or just leave a comment below this post.